This is a project that I’ve been anticipating releasing for a awhile now. 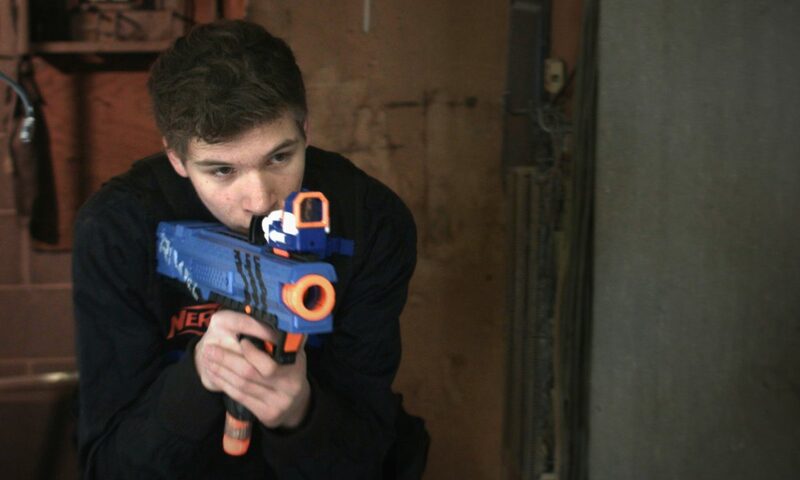 For a long time I’ve wanted to make a Nerf action video series that was very much film-quality, and I think we’ve hit that standard. Let me know what you think in the comments! I love feedback, good or bad! Posted On December 24, 2016 in Nerf Socom with 0 Comments.